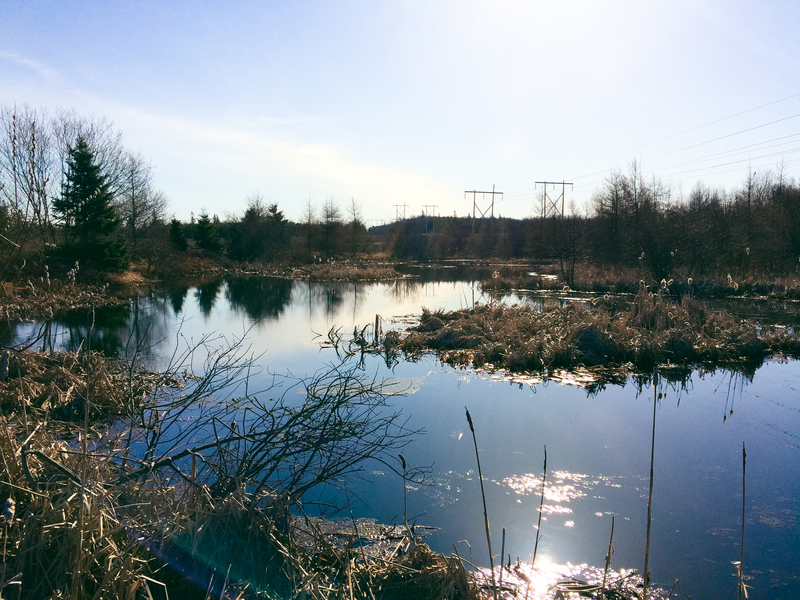 In collaboration with the PEI Department of Agriculture, Atlantic AgriTech Inc helped develop a model to predict and map nitrate loading levels, by watershed, across PEI. Nitrate levels were modelled using the number and size of various farm operations in each watershed, thereby developing a dynamic GIS map of nitrate loading. This system has been used to model risks from nitrate contamination, and to develop strategies for reducing nitrate loading in sensitive watersheds.